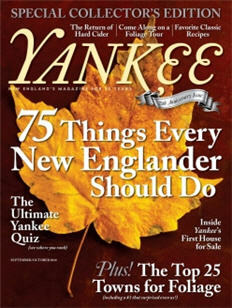 The new issue of Yankee Magazine has a great article called “How New England Are You”, which lists the top 75 things every good yankee should see and do. The Lizzie Borden house in Fall River comes in at #72 along with Salem and haunts of the Boston Strangler! See link below.